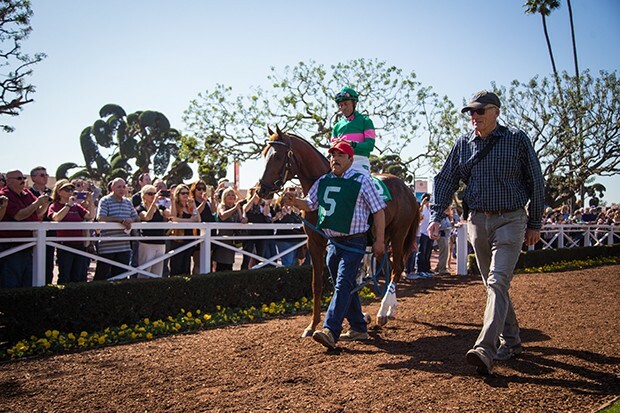 Fun fact: Ziconic wore a special brow band in his debut, matching the one worn by his mom in the 2009 Clement L. Hirsch Stakes at Del Mar. 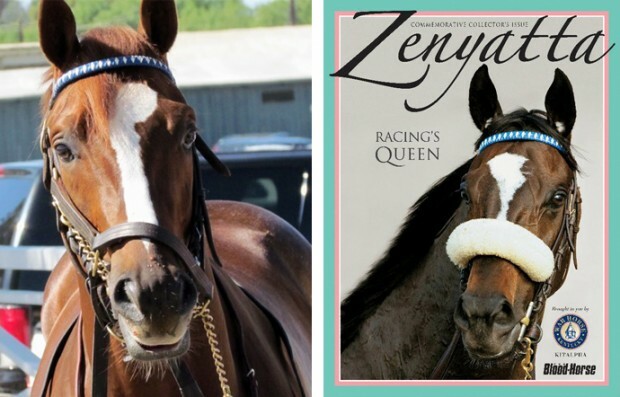 Ziconic and Zenyatta in matching brow bands. Photo on left by John Shirreffs. 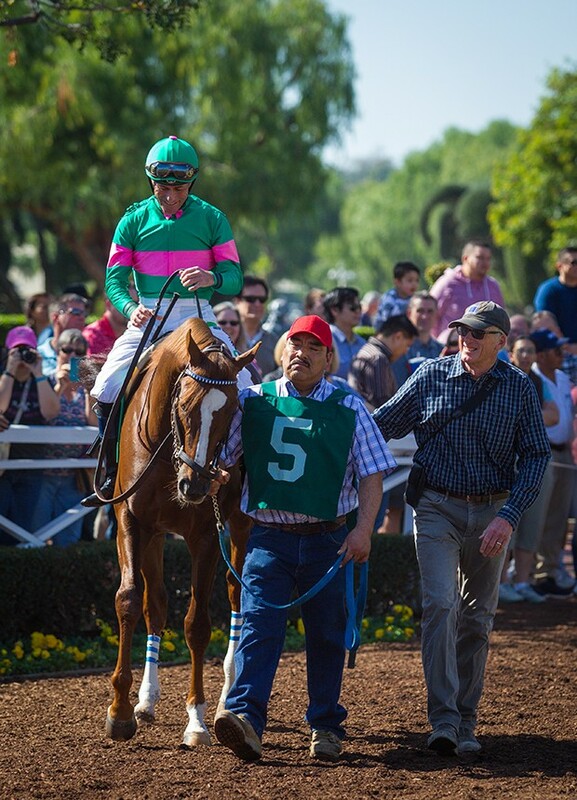 Scroll down for more photos from Ziconic’s debut and watch the race again here. Don’t forget that Coz’s birthday is next week! Come back to the blog on Tuesday to leave him birthday wishes. Maria Sharapova has failed a drug test at the Australian open.She may receive a 4yr ban.It will effectively end her career. Excellent analysis of race & performance! in the 2016 Trans Gulf Electromechanical Trophy for Racing UK viewers. 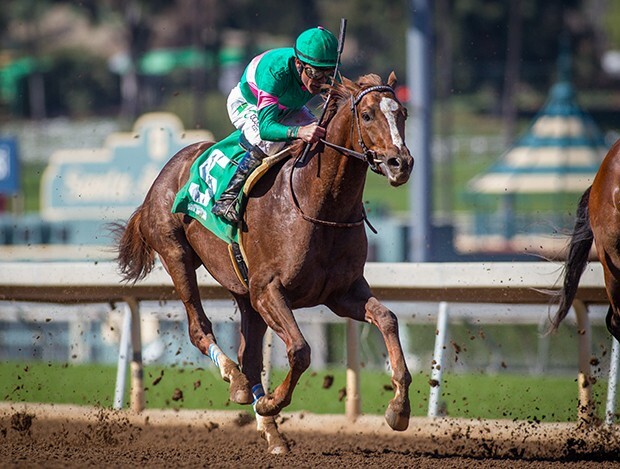 Looks like Ziconic may be just like Mom. He is absolutely gorgeous. Love that he wore a headband like Moms. Know Mom would have been very proud of her son. Glad to know that you all love Queen Z’s boys so much. They are definitely special. Love the whole family sooo much! Thank you so much for this article and the wonderful pictures. 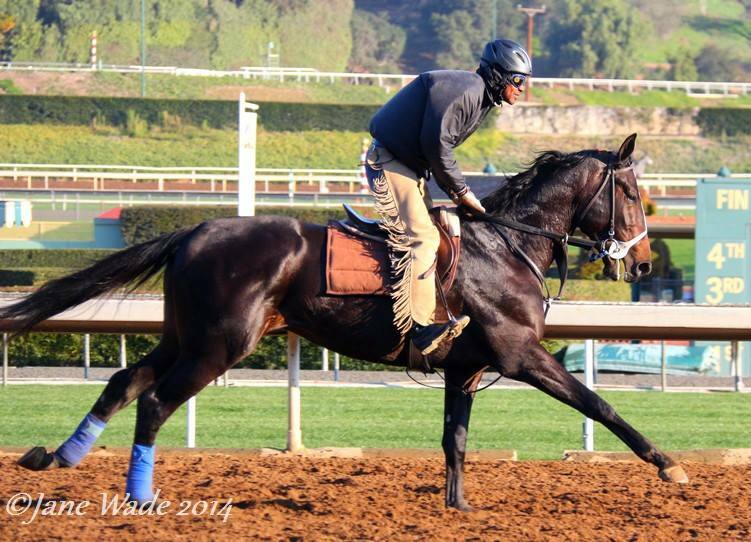 Hopefully Mike will be able to ride him next time. Thought Gary’s comment on the third place finish cheers was so funny! He gave him a great ride! Love you bunches Ziconic! ❤️❤️❤️🐎🐎🐎 Glad you came out of the race in good condition. What a big boy Coz is. Wonder how tall he is. Gotta be close to or over 17 hands! Yes, he does look a lot like mom. Handsome boy and Zenny stretching out, wow. I could have been a math wiz, if it had been taught with visuals including beautiful Zenny. PS: It’s 1:40 PM on the East Coast; March 8th. COZMIC ONE’s Birthday! Gosh, it is hard to believe you once stood under your Mom. Now look. Happy Birthday sweet prince Coz ! Hope lots of treats and lots of kisses on your sweet nose! March winds tell us how close the time to plant is getting. They lift up the carpet of leaves on the hillside and send them dancing straight up on end where they land in piles to become compost for the garden. But very often the wind finds them again and moves the heap to a new location until the rains come. We pray for the rain because without the moisture the leaves take a very long time to compost, and the garden will not grow from lack of nutrients. So it is with us-we must be fed if we are to produce. We must have nourishment, mental, physical, and spiritual food or our bodies and souls languish. But the rain will come if we call to it-not all at once but in the right spirit and at the right time. I never ask for anything that is not needed. Dear Kathy.I heard you had some rainstorms in CA over the weekend.Happy International women’s day to you.I sent you a link to Will and Kate plus the children.There was the most beautiful painting of Kauto and Denman on one of or FB’s last night I shared it on my timeline.Lots of Cheltenham memories this week.Istabraq is a little annoyed he came 2nd in the RP poll to the Fly he said he’d have definitely beaten him on the racecourse! I love the ratties facebook cover with Mr Fibbs for President.He’s certain to make it to the White House especially after handing out doughnuts,Still no sign of Fubu 3 weeks now.The camper van with Judy looks like a home from home Mattie had to get sedated though the traffic was frightening her.You remember the tale of the pet goose in Hertfordshire she died of natural causes!Who on earth came up with the story of a drive by shooting? ?At least she can rest in peace now.Beatrice’s transmitter isn’t sending out very good signals a lot of low cloud and rain and she has moved from her usual stopover at the river Adour but they have received photos of her in the Basque country.They are releasing Scottish born ospreys there.Rutland are hoping Maya returns safe and sound.It was sad to hear Frankel’s mum Kind has slipped her last 3 foals I have been trying to get news for ages.She is returning to Kingman again so hooves crossed.Have a great day.Love and hugs to you.kisses for Holly,Nikko and Sugar.SheenaXOXO.I am waiting patiently for Hovis videos to be posted on you-tube. Happy happy Birthday to our Prince Coz. NONE of us will ever forget your birth. What a night that was!!! Thinking of you today and of all our friends who were there then but haven’t been heard from in ages and ages. We are such a great family, and it’s hard to feel like there are folks who are missing. Don’t miss the new post today for Coz’s Birthday!! Best wishes to a very special boy. Hope you get lots of carrots and hugs! 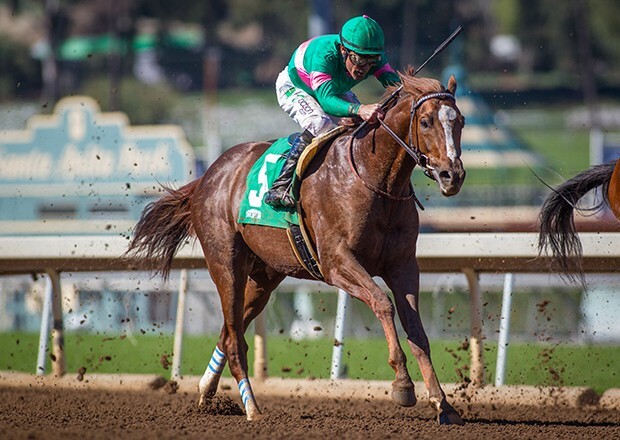 Ziconic is so beautiful. Very much enjoyed watching his first race. Looking forward to his future. What a beauty Ziconic has grown up to be. Here is wishing him lots of success in 2016. How many hands tall is he now? Happy Birthday to Coz on his 4th year. 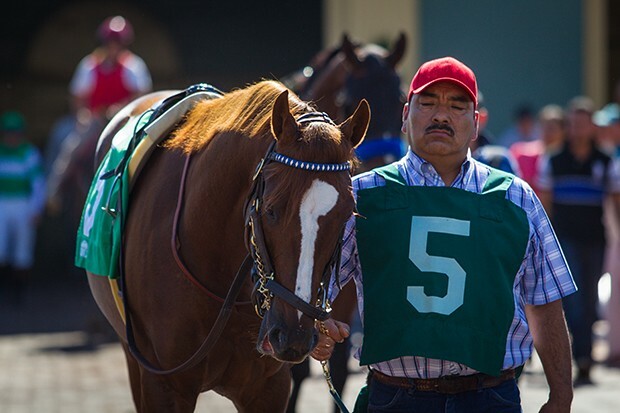 I’m disappointed as there has been very little news in 2015 about Coz and Ziconic regarding their training and progress. 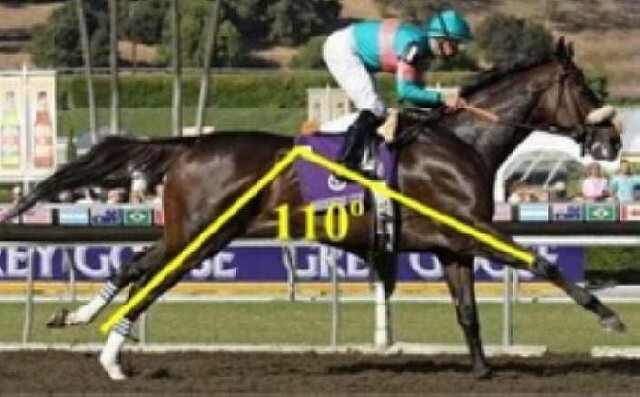 Are they just too large as 3 year olds to race yet – like Zenyatta? Didn’t notice the brow band when watching on TVG. That IS a fun fact. Thanks for posting the race so we could watch it again. 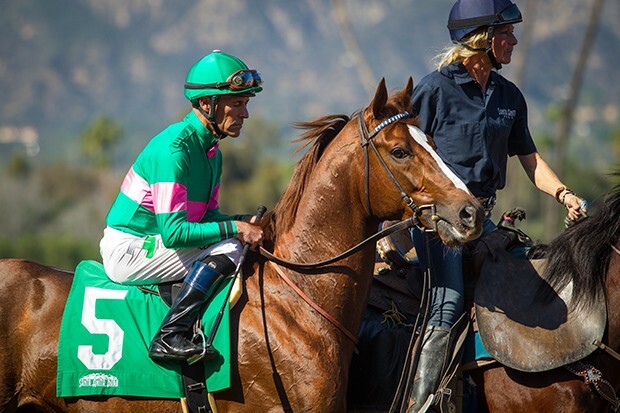 Ziconic IS SOOO HANDSOME. Loved his stretch run. Looking forward to #2 with a longer distance so he can swoop by them all like his mama.